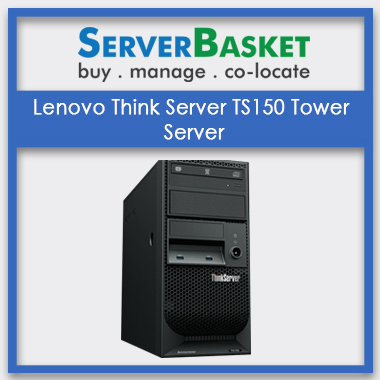 If you are looking for a server for office, small and medium businesses, personal purposes or for you home usage, Lenovo Think Server TS150 Tower Server server is the best option for you. 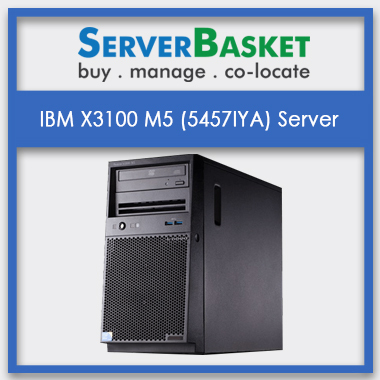 The IBM TS150 is designed with enterprise-class reliability features to boost performance and scalability. 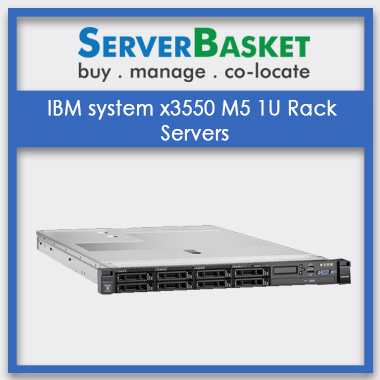 This TS150 tower server or 4U rack mount server has features to enhance serviceability and system uptime. Troubleshooting tasks are simplified with diagnostic software. 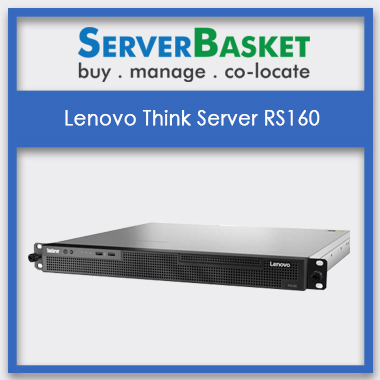 The Lenovo Think Server TS150 Tower Server comes at very low cost compared to other competitors in India. They consume very less power. 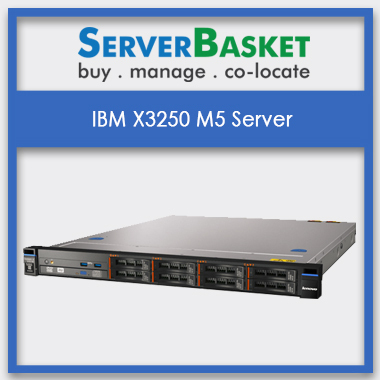 It is very powerful, versatile and can be configured to suit your needs. It is optimized to provide enterprise-class features. Storage in the server is scalable and optimum. The enterprise-class storage and networking supports intensive workloads, such as web, office account and email. The storage expands as per your business requirements, whether small, medium or large scale business. 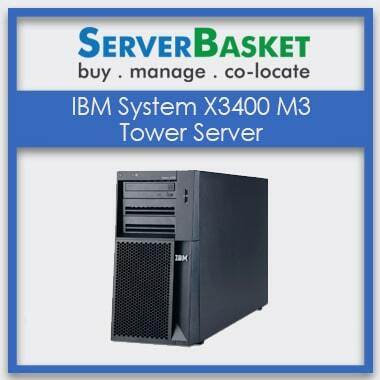 Our IBM TS150 Tower servers are flexible to customize the configurations as per your business needs. There are expansion slots and space on the server for addition of memory, internal drives and storage, network cards, raid controllers and external storage. You can make add-ons as business expands. We Build TS150 servers are environment friendly as they are platinum certified, and consume very less power. This reduces your power consumption costs. It is considered as an eco-friendly server as the amount of emissions they produce is very minimal and consumes less energy. The ThinkServer TS150 has a three-year or three-years seller warranty, based on the model, with continuous call center support and next business day onsite coverage for calls received before 5 PM. This warranty is valid from the purchase date of your product. 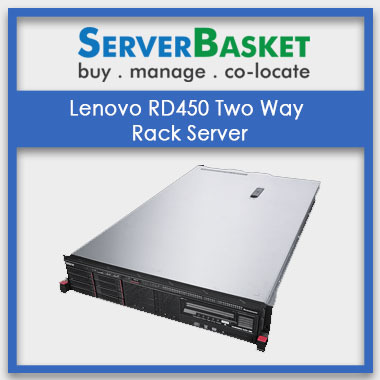 We guarantee to provide the server at low price when you buy online compared to any other server providers. The enterprise-class features are available at affordable price with great performance, security, reliability and scalability.